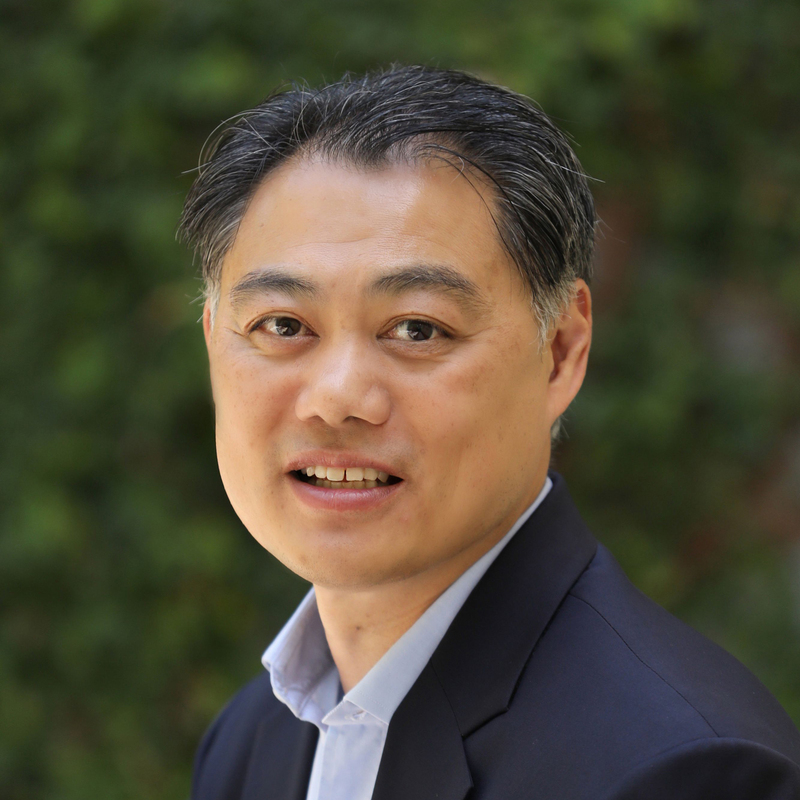 Ron Lau has over 18 years of entrepreneurship, professional advisory services and corporate experience across a broad set of industries. Since co-founding Venture X Group in 1998, Ron has been an active principal helping to launch over 100 entrepreneurial businesses representing investments of over $150 million. Successes include SecureWorks (sold to Dell in 2011 for $650 million), MFG.com (Jeff Bezos portfolio company), GuardedNet (acquired by IBM) and AirBand (nation’s largest B2B wireless broadband provider). From 2007-2009, Ron also served as VP Strategic Development and General Counsel of Recordant, a venture-backed startup developing hardware and software to bring call center technology into the face-to-face retail environment. Prior to VXG, Ron served in multiple roles at BellSouth. He was Area Manager for one of BellSouth Entertainment’s largest markets, responsible for the general management of four terrestrial cable franchises as well as a wireless video distribution system. Prior to this operational role, Ron successfully acquired wireless spectrum at auction to support the wireless video distribution strategy. Prior to BellSouth, Ron was a member of Ernst & Young’s financial advisory services group, supporting clients in over 30 M&A transactions spanning healthcare, food production, textiles, latex manufacturing and biomedicine. Ron has a BS in Finance from the University of Connecticut and a JD/MBA from Emory University. He is a member of the Georgia Bar.